Quality is perfection down to the very last detail − with this claim we are your partner in implementing high-quality architecture and individual projects. A specialised team is behind the term Miele Project Business which has set itself the target to accompany you throughout the entire process. Providing advice (e.g. in a Miele showroom), working out individual solutions, overseeing your projects right from product selection to completion. In this context, being close to the customer, professional and dependable, is very important to us. Underline the high quality of your project with Miele appliances! 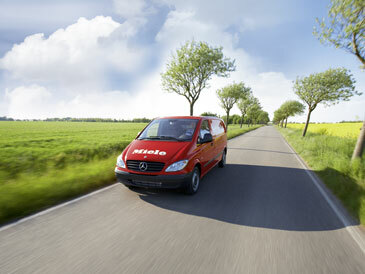 Responsibility and sustainability have always been part of Miele's corporate culture. Taking preventative principles into consideration, we have integrated sustainability into core company processes such as product development and production. 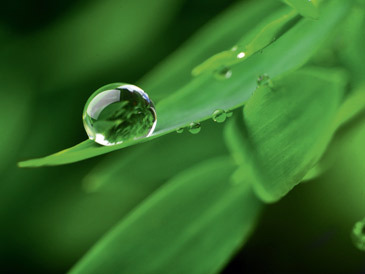 All our production plants are ecologically certified. It is Miele's declared objective to develop efficient and durable products which are produced, used and disposed of in a way that burdens the environment as little as possible. We are the only manufacturer in our branch of industry to test our products to last 20 years. This unique durability helps to save resources. Although society is in the progress of changing and demands on room concepts change, the kitchen has always been, and still is today, the most important room in the house. But in the kitchen many changes have been set in motion. New living and buying habits have altered cooking methods. Versatile combination options can be found amongst Miele's wide range of appliances to meet all requirements. Many different colours and a puristic, clear design ensure a perfect integration into any kitchen. Design and technology are geared to one another, resulting in intuitive to operate appliances which ensure best cooking results. In addition to this, high-quality materials support easy cleaning. Since 1899 Miele, as a pioneer in laundry care, has endeavoured to optimise its products continuously and to implement its philosophy of being "Immer besser" ("Forever better") with new solutions. 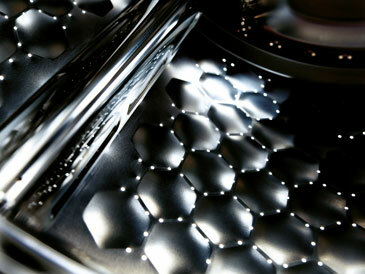 This is shown by numerous innovations such as the honeycomb drum with an effective hexagonal pattern, special-purpose programmes for textiles requiring specific treatments, etc. For a perfect systematic and holistic approach in laundry care, Miele is the only manufacturer to offer perfectly compatible detergents. Miele appliances are simple to operate as wash and drying programmes are perfectly matched. And they are so quiet that they can be installed in the living area without causing a nuisance. To be able to rely on a professional partner is an important factor in every day work in order to reach objectives. Behind Miele Project Business are excellently trained Miele Service technicians who take care of your needs. This means fast response times and a high completion rate on the first visit as well as warranty work carried out by Miele. For you, our quality promise means low service incidence rates and subsequently low operating costs. In Miele owned showrooms, which are located in many cities around the word, architects, planners, partners and end-users can experience the Miele brand world at first hand, feel the quality of the appliances and inform themselves in a peaceful environment. 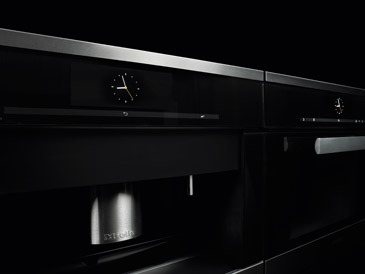 Miele's experts enjoy assisting you in selecting the right models for your requirements. 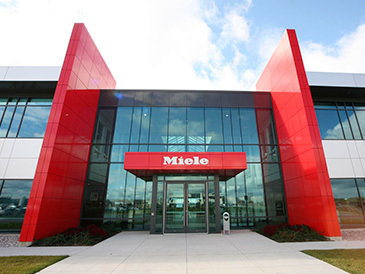 Reputable architects and building contractors worldwide place their trust in the Miele brand. High-quality appliances in the kitchen and in laundry care are the best references for quality for every project. 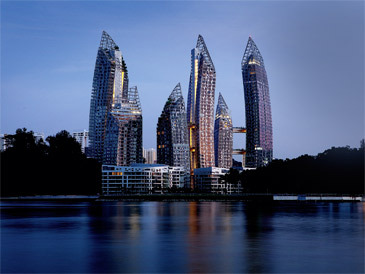 Quality, innovation, design and high performance add value for tenants or buyers. Highly durable Miele appliances safely retain the value of your investment.